This March sees ArtBAB return to Bahrain to host galleries and artists from around the world embracing Bahrain’s cultural heritage as an intimate marketplace. 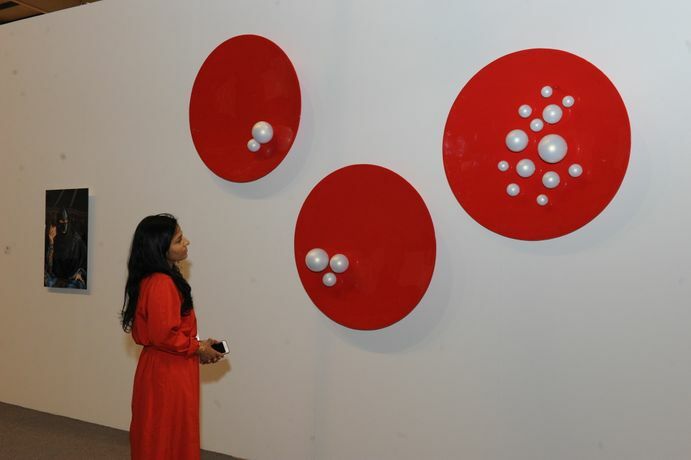 Now in its third year, ArtBAB reinforces Bahrain’s position in the Gulf as a regional arts hub, inspiring entrepreneurship, art education and local skills development. Led by Fair Director Kaneka Subberwal, this edition of ArtBAB promises to exhibit eclectic contemporary art, while a central pavilion will showcase the best work of Bahraini artists. 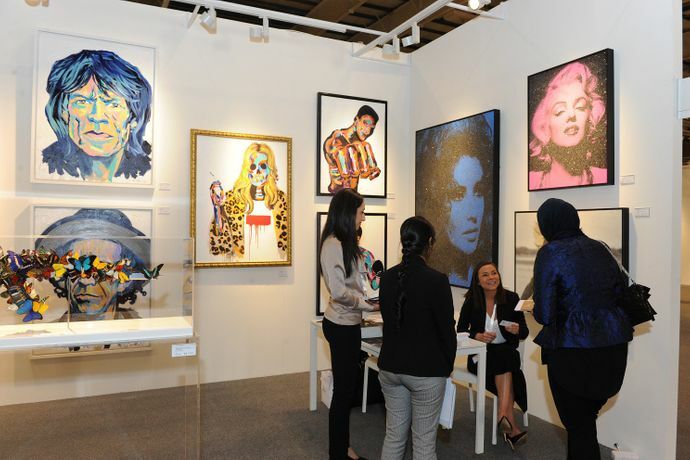 The fair is a dynamic space for the exchange and discussion of ideas, providing support for smaller art communities and the art market as a whole. The programme of educational talks and panel discussions will run alongside a VIP programme, designed to introduce collectors to the art and culture of Bahrain alongside the opportunity to network and meet other like-minded collectors, museum directors, artists and curators. ArtBAB 2018 will focus on Bahrain’s diverse multicultural history and the events and education programme will be framed by Bahrain’s connection to the sea and the collective sharing of knowledge.